What is Five Petals? I’m a doodler by nature. Always have been. 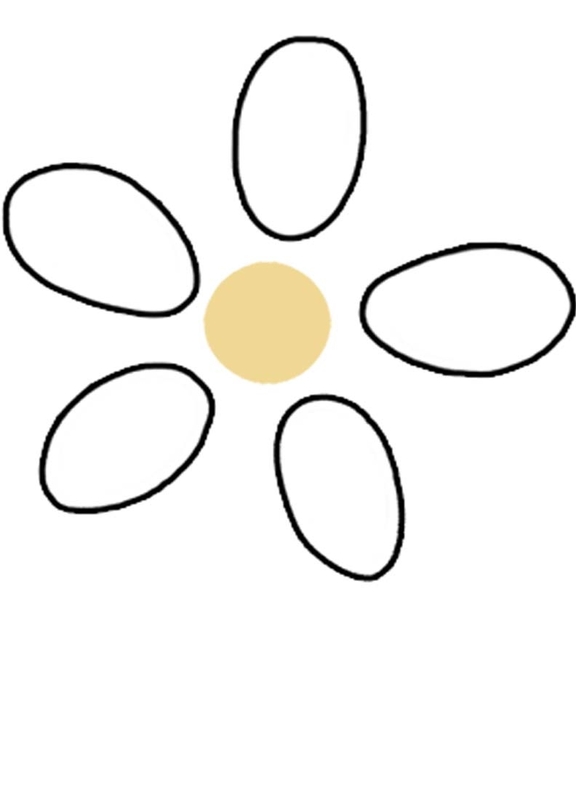 And, for as long as I can remember (at least since about 5th grade), I have drawn a daisy with five petals. It’s always been yellow centered with white petals. When I started thinking of a name and logo, I kept drawing my daisy! Each petal represents an area of photography that I love: Babies, Kids, Love, Maternity and Families. So, after many years, my little doodle made it’s way into print; it’s been waiting a very long time!